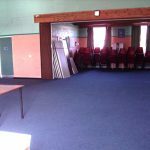 Parties, classes, meetings or conferences? 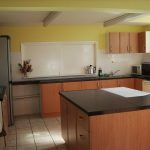 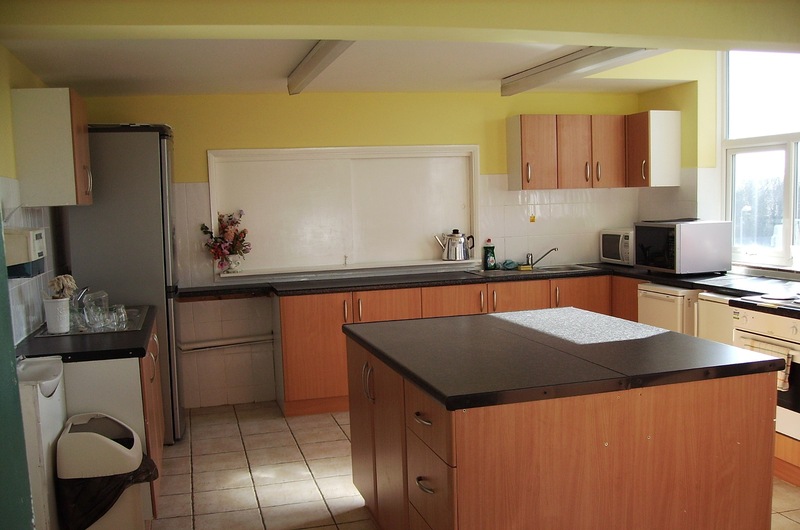 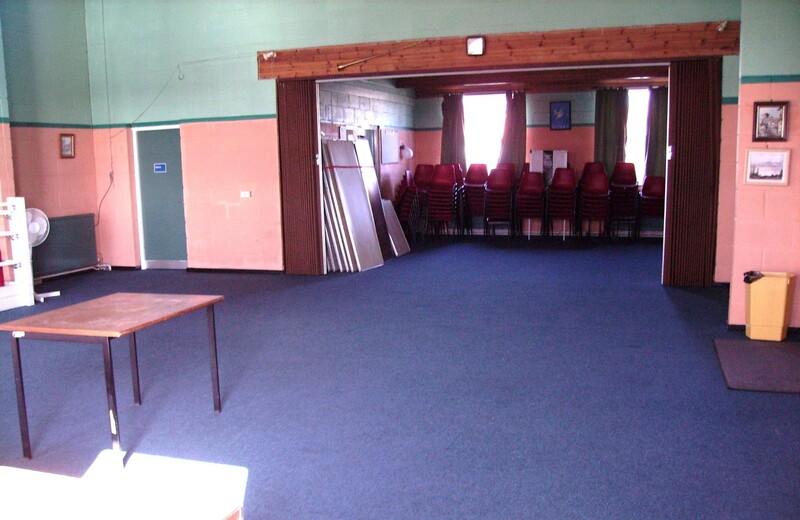 You can hire our spacious hall with access to the kitchen and garden. 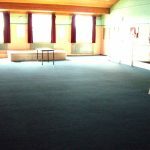 The hall has capacity for up to 100 people. 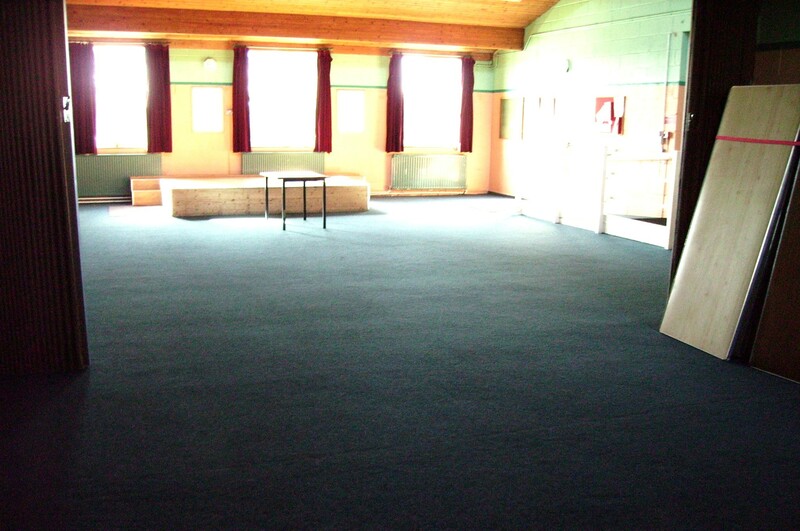 We also have smaller room to hire which can hold a maximum of 40 people.